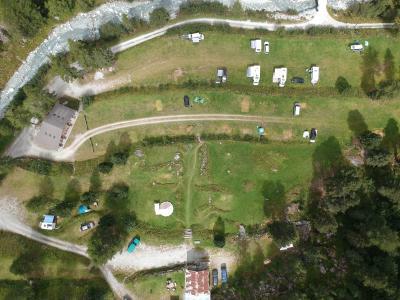 Karel, one of our clients, gave us the pleasure and the honor of shooting a few videos of the campsite this summer with his drone. A big thank you to Karel for his work, and good show to all … here is one of his two films. We are at your disposal for any question or simple request for information. For the rates of your stay, it is here. And for the rest, we are at your disposal for any other question or simple request for information. 'Camping Petit Praz' is since 2014 'Camping Arolla' ... same campsite, different name. Copyright 2018 - 2019 © Camping Arolla SARL. All rights reserved. This site respects the European RGPD. Original theme created by Themefisher. Edited by Didier Divinerites, all rights reserved.